If you have been searching for the right Round Rock or Austin Property Management Company, your search is over. 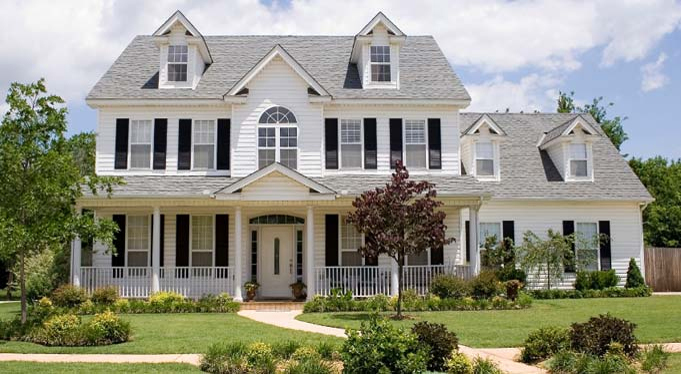 We are a full service property management company serving the Round Rock, Austin, and surrounding areas of Texas. We can help you find the home of your dreams. Once you are a resident, we have a suite of tools to make your rental experience the best it can be. 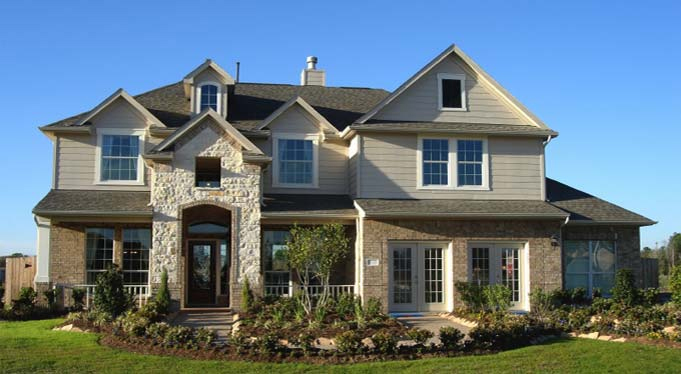 View our list of available rentals in the greater Round Rock / Austin area. Search today to find the home of your dreams. Welcome to The Property Management Company, a full-service residential management company serving the Round Rock / Austin, Texas region. This also includes Georgetown, Cedar Park, Leander, Pflugervile and Taylor; as well as Williamson and Travis County. Whether you are looking to rent a quality home in Austin, you own investment property in Austin, or you wish to invest in real estate in a solid market, The Property Management Company can meet your needs. 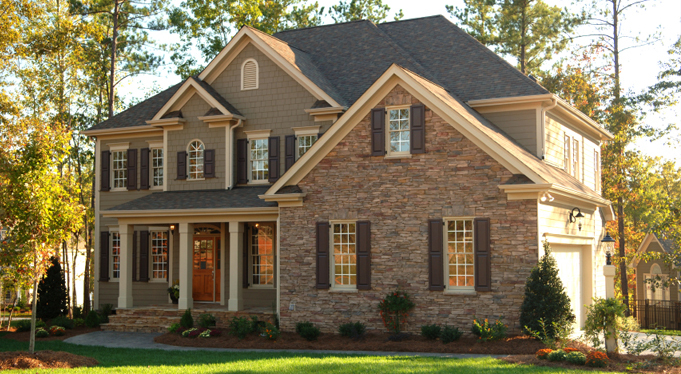 Our extensive experience and involvement in the local and state real estate community make us your ideal choice. We know the laws, the market, and the best choices to guide you through the often difficult real estate management process. 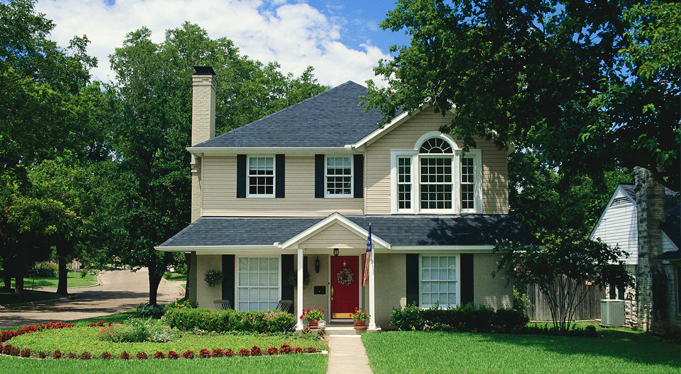 Get EXPERT advice about the management of your rental property.